Featuring original writing by Voices From War participants. Our SUMMER READING highlighted new work from talented veterans in the Voices From War Winter-Spring 2017 workshop at the 14th Street Y plus our collaboration, The Craft of War Writing, in the Bronx! THANK YOU to our READERS, SUPPORTERS and AUDIENCE! 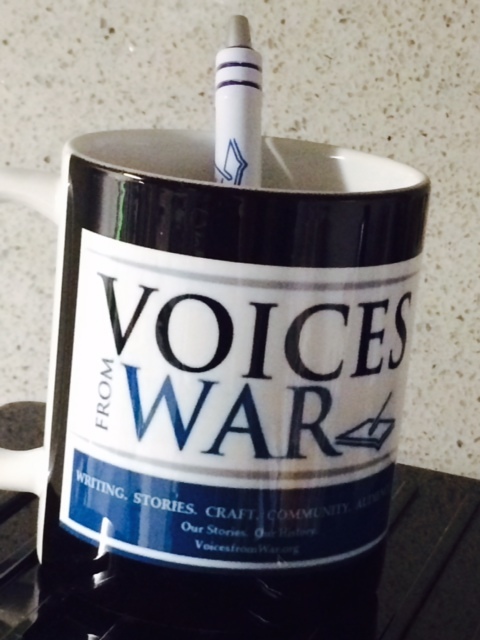 Visit our Voices From War BLOG for Photos and Updates! 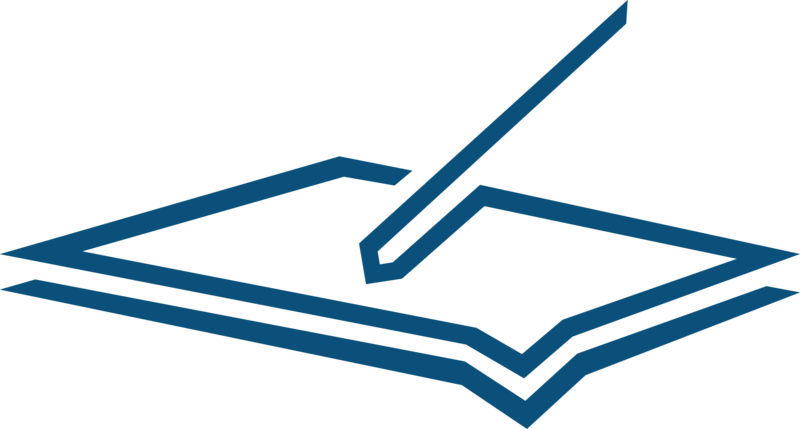 We look forward to seeing you at our OPEN HOUSE on SEPT 10th, at one of our workshops, or on Sunday, NOVEMBER 12th! More News Soon about this PARTNER EVENT for Veterans Day!